Period of the study visit: 12.05. - 26.05.2014. 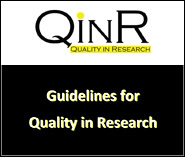 Welcome to the project site of TEMPUS project "Quality in research - QinR" ! 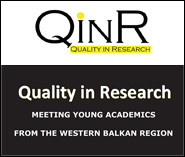 The open call for young researchers is closed ! Novi Sad mid-term conference 08. - 09. 04. 2013.